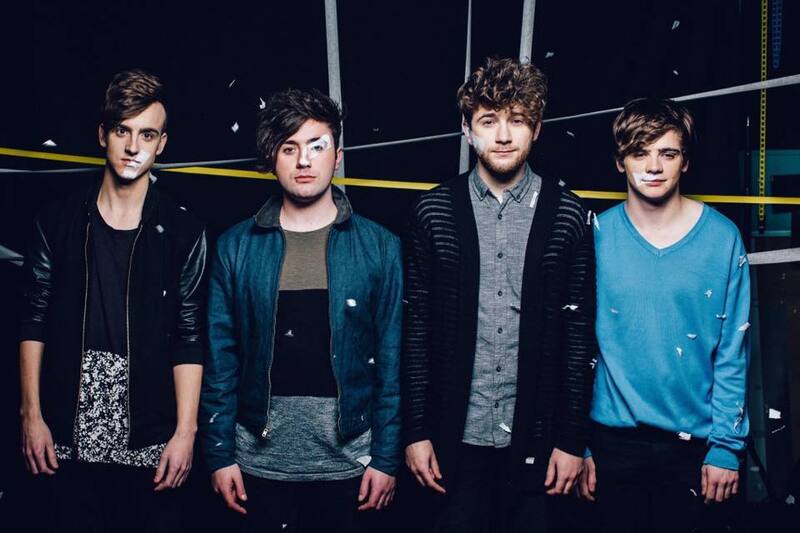 Eoghan Scott sits down for a quick catch up with The Academic, before they perform at UCC’s RAG Week. So says Dean Gavin, drummer of fast-rising Mullingar band The Academic. The Cyprus Avenue date in question is the band’s upcoming show UCC Rag Week show, only a few months after their last visit to the city during the final leg of their autumn tour. In recent times, the band have played a variety of gigs, from small venues to some of the country’s biggest festivals, to supporting the likes of The Pixies and Noel Gallagher Live at the Marquee. Not content to be seen as another Strypes-like group of punky adolescents, The Academic have managed to carve out their own niche in fast-paced indie pop bolstered by the success of recent single Different. Having racked up almost a million plays on Spotify, as well as an abundance of radio play, they must surely be pleased with the song’s reaction. Different and Bear Claws, with their obviously romantic lyrics, suggest a thread throughout The Academic’s songwriting, focusing on the nuance and fragility of personal relationships. Speaking about their lyrical process, Matt explains that this isn’t exactly a conscious decision on their part. After whetting fans’ appetites with the release of Different, it would appear that the pressure is now on for the band to follow up this effort. Can we expect an album release from The Academic any time soon? Matt is positive. Whatever is next for The Academic though, it’s clear that touring and performing their music live is a top priority right now. “We’re going to be heading out on the road across the UK and Europe for a bunch of shows and festivals, so there’s gonna be plenty of gigs on our plate at the moment! After this college tour around the country, we’ll then play our biggest headline show to date at Vicar Street on March 11th,” explains Dean. “You should go!” he added, (though I’m still sitting here waiting on those free tickets). The Academic play Cyprus Avenue on the 17th February. ‘Different’ is available to download now.